Three first half goals proved enough to see Rangers through to the fifth round where they eventually drew at Kilmarnock last Saturday. The visitors opened the scoring with 12 minutes gone, when we were down to ten men due to an injury to Jason Talbot, when Andy HALLIDAY beat Miller to fire home a low 18 yard shot into the corner of the net after being set up by Defoe. Rangers then doubled their advantage with 26 minutes gone when Lafferty flicked on a Davis corner and although Defoe’s shot was blocked Lassana COULIBALY fired home the rebound. Then on the stroke on half time it was three when Jack put Kyle LAFFERTY through on goal to slot home the last kick of the first half. We got a life line at the start of the second half when Renton was brought down by Flanagan but Swann saw his penalty saved by keeper Forderingham, his first ever miss from the spot, but David COX was first to react and fired home the rebound. The remainder of the second half saw a few chances for us to pull another goal back with a Buchanan effort spinning off the keeper and bouncing to safety while sub Allan had the ball in the net but was ruled offside. TEAM: McGurn, Mullen, Talbot (Swann 15), Pyper, Deas, Miller, Cox, Malcolm (Allan 59), Renton (Henvey 59), Fraser & Buchanan. 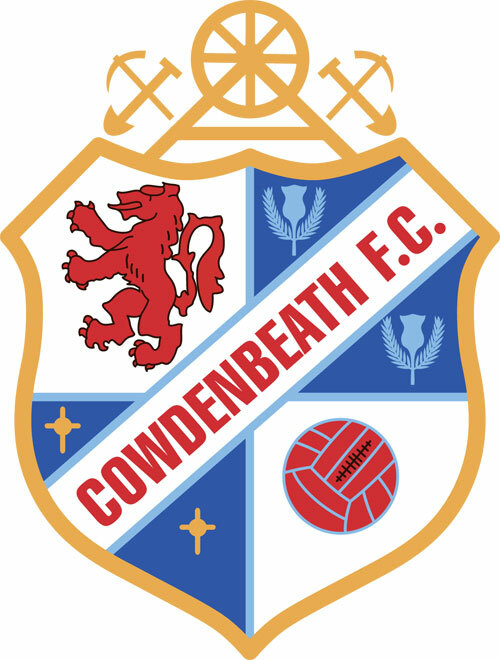 Subs not used – Goodfellow, Sheerin, Scott & Sneddon. Booked: Renton (35), Mullen (72). 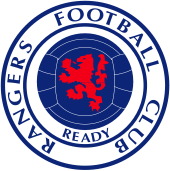 RANGERS: Foderingham, Flannaghan, McAuley, Katic, Halliday, Coulibaly (Middleton 67), Davis, Jack, Candeias (Houston 86), Defoe & Lafferty. Subs not used – McGregor, Worrall, Kent, Morelos & Arfield. Goals: Halliday (12), Coulibaly (26), Lafferty (45+1).